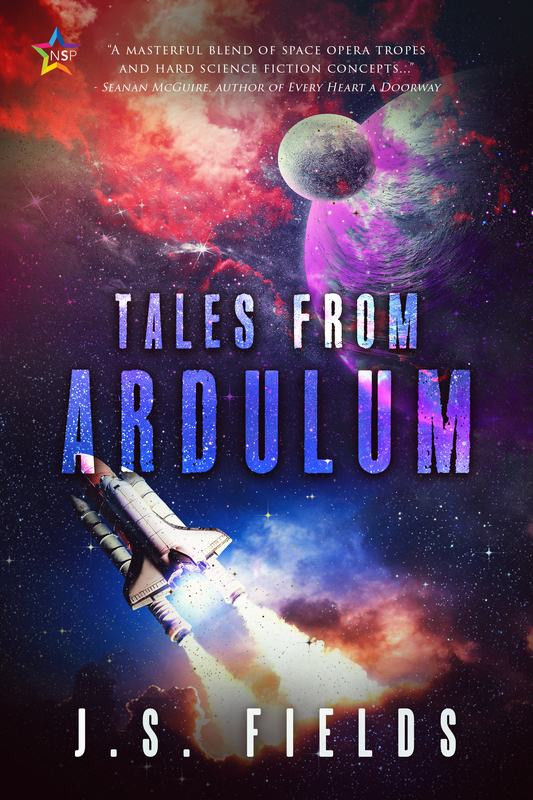 Recent college graduates Adda and Iridian are wracked with debt and a deep desire for adventure. An engineering degree won’t pay the bills but piracy might–assuming they survive several killer AIs and a dilapidated station threatening to crumble at a moment’s notice. Solid plot on this book, despite a somewhat rocky start. I was never really sold on Adda and Iridian’s reason for choosing piracy over a job (aside from the stock rationale of not wanting to be in crippling debt–like, I don’t want to be in debt either but piracy never really crossed my mind), but it does make for a good book starter. The commandeering of the first ship to get to Barbary Station, the home of the pirates, went on a bit long but once the couple was on the station proper, the book really found its pacing. 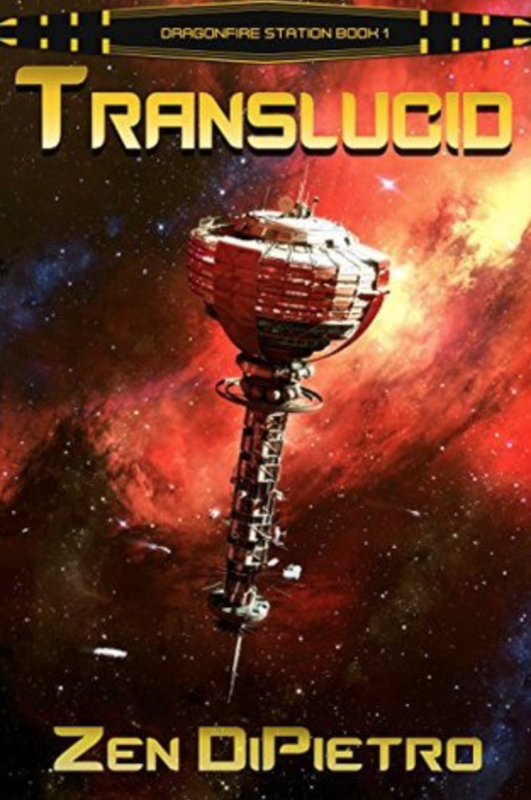 There was a constant tension from their arrival at the station through to the end, good plot twists, and enough real science to make the twists really land. In fact, the book would have been fine with a bit more science in it, especially on the microbial side with the biological weapons. Tell me more about the Pseudomonas-like bacteria! I also really enjoyed the depth of the story. There are multiple ‘threats’ to the station at any given time, and actions of various political bodies and a group of refugees living amongst the pirates further muddies the waters. A lot of good interaction comes from the various factions of people living on the station. Some are the original crew of Barbary, some are the pirates, some the refugees, and still others parts of rescue and extraction crews. Each group of people has their own set of motivations, although all are working towards a common goal of getting off the station and away from the killer AIs. Adda and Iridian, of course, are the only two with skills to really get control (see, those engineering degrees are useful! ), which pushes them into the center of almost every conflict. Although we are given a huge array of characters (which did bother me at first), it does help to give names to the bodies when the AI really goes off the rails. Most of the secondary characters were very three-dimensional, and Adda and Iridian were compelling protagonists. We spent enough time with each of the secondary and tertiary characters that their deaths really helped drive the narrative. Even the AIs were compelling characters, and once we got into the meat of the story, my empathy for their sentience had me rooting for both ‘sides’. 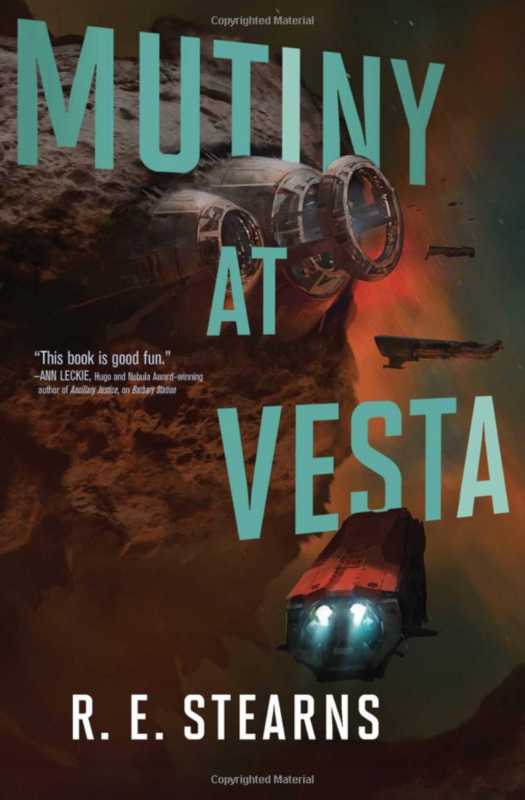 I’m assuming this book was in my TBR pile because, hello, lesbian space pirates! I was surprised, therefore, to find that the pirate captain was nonbinary, and a well developed character at that! The attention the author paid to nonbinary genders in this book was excellent, and passages such as the one below had me squealing in joy. If ‘lesbians in space’ is your thing, this book is a must buy. Bonus, the next book in the series is up for preorder on Amazon (and yes, I’ve already preordered). 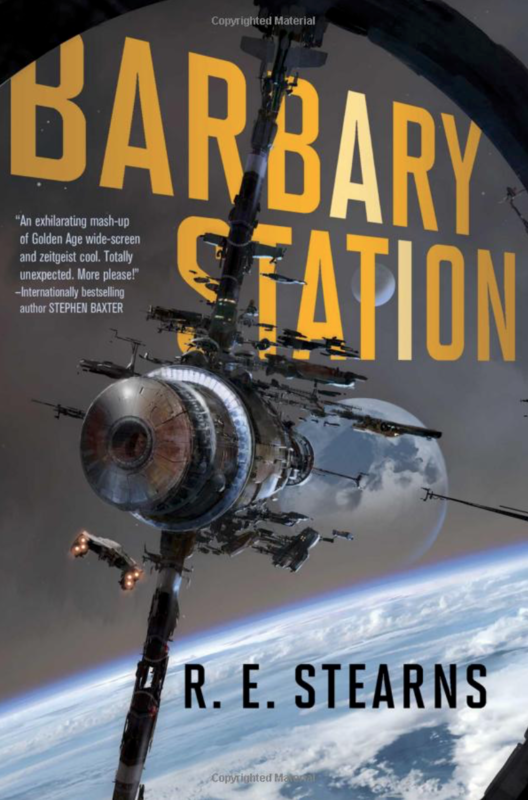 You can buy BARBARY STATION in ebook here, paperback here, and hardback here. It’s available in audiobook from Audible.